Centrally located in the Santa Clarita Valley, Canyon Country began in the early 1960s as its own valley community with its own charm. Affordable family housing, local shopping, and a country feel surrounded by green hills lent to its appeal by homeowners looking for a unique community to call their own. Canyon Country still has that charm, although it has grown quite a bit since its humble beginnings. Its diversity in living styles make it a great choice for anyone looking for a starter home or condo all the way to luxury ranch-style estates in Sand Canyon. 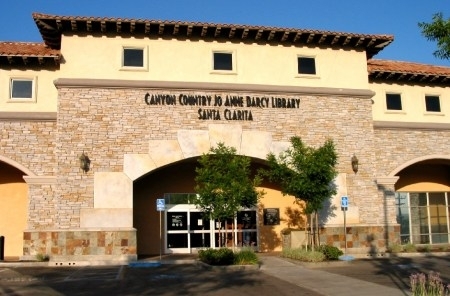 Canyon Country is also home to its own industrial and business center, and is easily accessible to commuter points and the rest of the Santa Clarita Valley. For recreation, Canyon Country has several parks to choose from, a paseo/bike trail that runs the length of the community, and the Robinson Ranch Golf Course just to name a few.